After a slow start to his Elland Road loan spell, Jack Harrison is finding his feet at Leeds. The winger is putting a number of decent performances together, and enjoyed a key moment on Saturday. 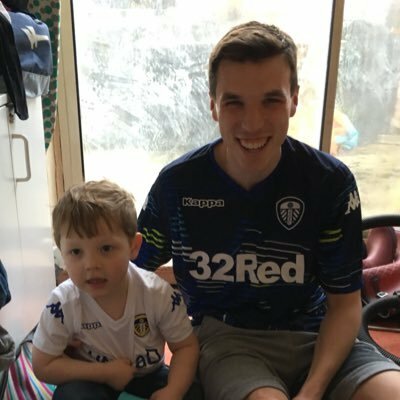 When Marcelo Bielsa’s side were struggling in the first-half at Rotherham, it was Jack Clarke who was taken off rather than Harrison. Given Clarke’s form, Harrison staying on was a big statement. And the Manchester City loanee vindicated that decision in dramatic fashion. It was the youngster’s assist that allowed Mateusz Klich to score the winning goal on a dramatic afternoon for Leeds. Early on in his loan spell, Harrison standing out seemed a rare occurrence. His display against Preston was sensational. But there was little to shout about before the defeat at Nottingham Forest at the start of the month. Since then however, the 22-year-old has been excellent. He has caused plenty of problems, created a host of chances and scored a key goal in the win against Derby County. So perhaps, it would be fair to suggest that Harrison may be Leeds’ dark horse during the remaining months of the season. Clarke stealing the show is expected, and Pablo Hernandez remains the club’s talisman. The expectations for Harrison however, seem considerably lower. But something has clicked recently. And if he continues to get game-time, there seems to be every chance that he will have become a key player by the time the campaign concludes.